Does baby need Vitamin D ? 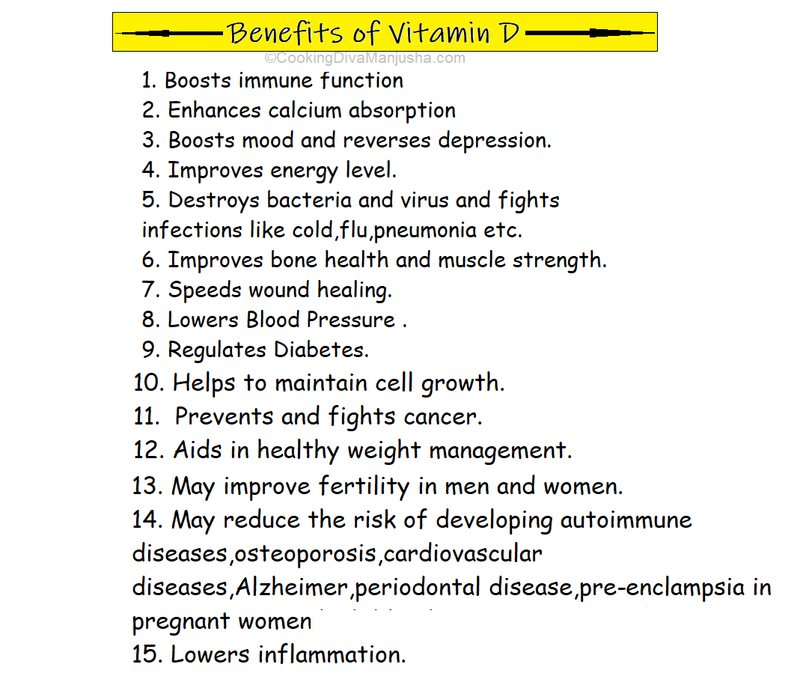 Vitamin D is one of the quintessential vitamin not only for adults but also for babies as well .Babies need Vitamin D for a healthy growth and overall well being. What are the health benefits of Vitamin D for babies and adults ? Did you know that,though breast milk is consider the elixir,all-in-one nutrition for baby ,it typically doesn't have enough Vitamin D necessary for an infant's overall development and so a baby may require supplements prescribed by the doctor.On the other hand ,most of the infant formula milks are already fortified with enough Vitamin D ,that any further supplement (medicines) are unnecessary . 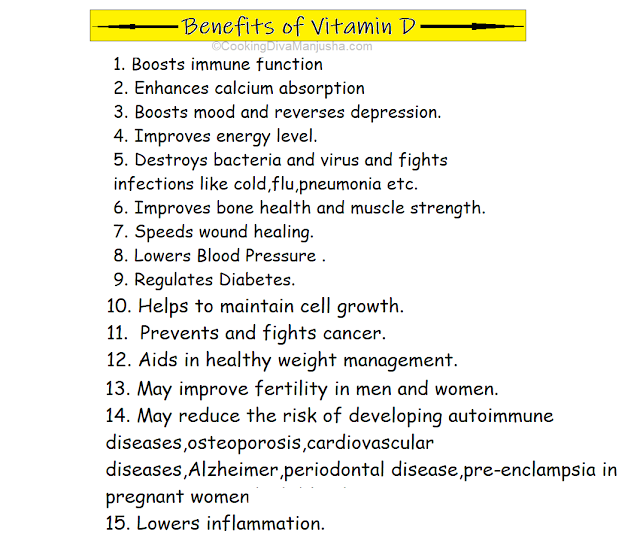 How to get Vitamin D ? Sunlight -Vitamin D is also called "the sunshine" vitamin as Vitamin D is naturally created by skin when directly exposed to sun .However,the harmful effects of Ultra violet radiation can also cause skin cancer ,making it tricky .Moreover,in babies because of the clothing and sunscreen sunlight effects are minimal and hardly helps in creating Vitamin D .
Foods - Most of the formula milks are fortified with enough Vitamin D for the baby.Mothers who took enough Vitamin D during pregnancy ,may forward it to the baby after birth via breast milk but they may or may not meet baby's need and may require additional supplements .As a baby gets older and on solid food ,including food items rich with Vitamin D will be helpful. 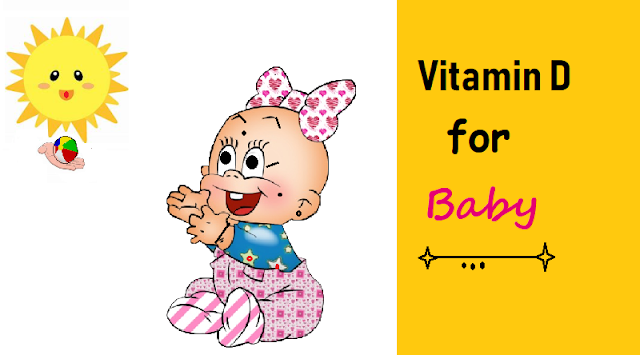 Vitamin Supplements - For adults ,many Vitamin D tablets are available in the medical store or as advised and prescribed by the doctor.Babies with Vitamin D deficiency are prescribed Vitamin D in liquid form ,easy to swallow ,using a dropper .As per FDA,the baby should be given the exact amount as prescribed by the doctor using the dropper that came with the medicine and it should not exceed the dose in any way ,which may otherwise be harmful to the baby . How much Vitamin D the baby / child needs ? According to the American Academy of Pediatrics ,all infants,older kids,teens should take Vitamin D supplements of 400 IU each day unless otherwise advised/prescribed by the doctor. What are the best sources of food that contain Vitamin D ? 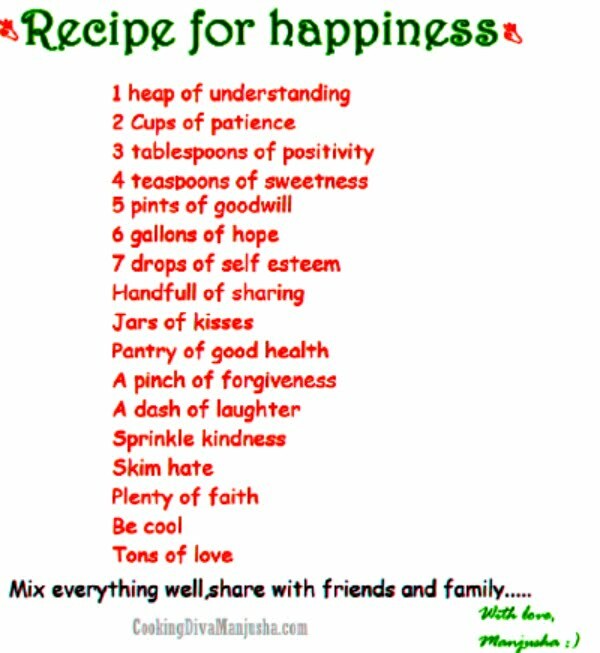 I remember, when I was struggling hard with breast feeding my baby properly after she was born and when I visited India with my baby,after lots of trials and guilt trips,I finally decided (with doctor's suggestion and assurance) relied upon the infant formula milk completely to feed my baby . 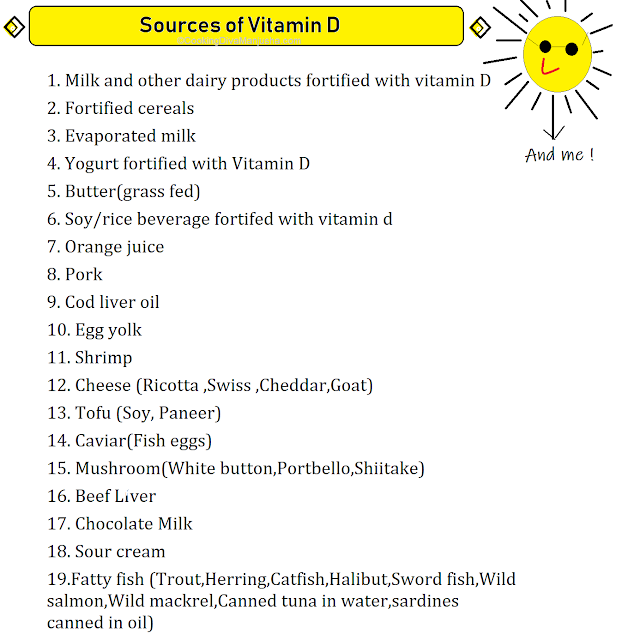 Anyways,I always wanted to write in my blog all about Vitamin D as Vitamin D is one of the unavoidable vitamin for adults as well and Vitamin D deficiency is quite common among adults nowadays and it causes lots of health issues if not restored sooner .So,when it comes to baby,we want to give them the best jumpstart to a good health and Vitamin D is one of the most essential vitamin a baby must have .Now,I am relieved as I finally have the complete list of the Vitamin D food items for referral. DISCLAIMER:This article/blogpost is for informational purpose only and are not intended to offer any personal medical advice. Does my baby need a Vitamin D supplement ?